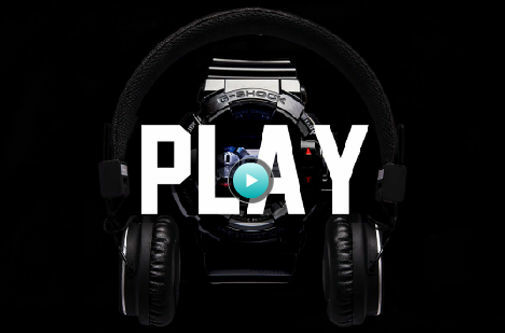 British menswear designer Matthew Miller joined forces with G-SHOCK to design a limited edition watch – the GBA-400MM with Bluetooth, 'MM' engraving and headphones by UrbanEars. 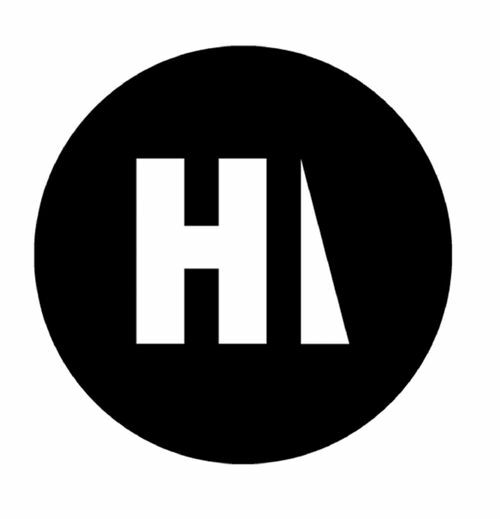 The packaging, likewise designed by Matthew Miller references fast food as metaphor for fast music : ‘I designed the packaging as an emphasis to my “Cultural consumption Philosophy". 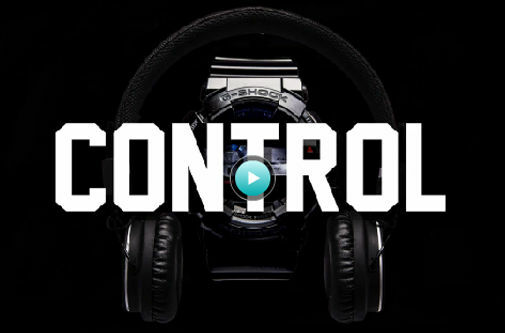 I wanted the film to emphasise the technological capabilities of the Future of G-shock. 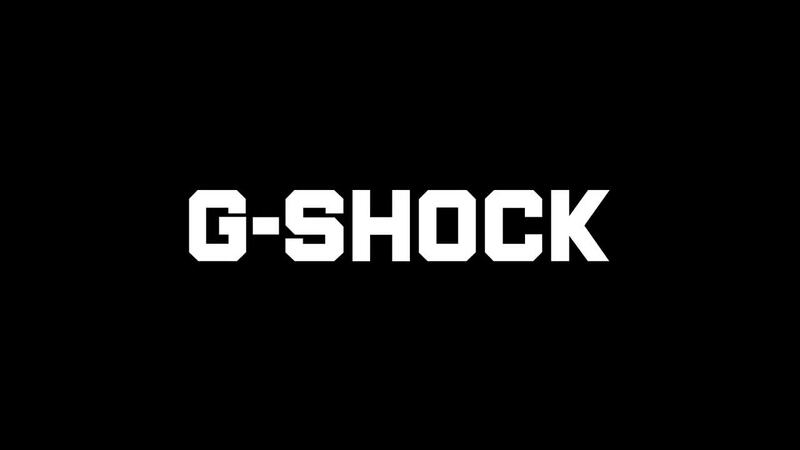 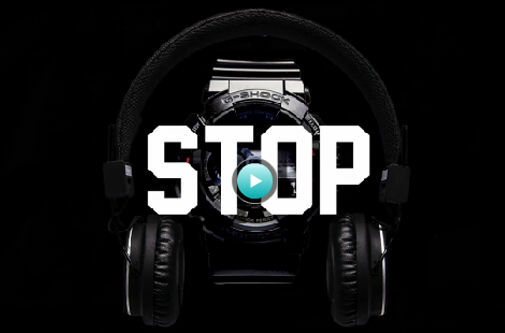 Desirability, Cultural consumption and Future technology - this is G-SHOCK,’ says Matthew Miller.